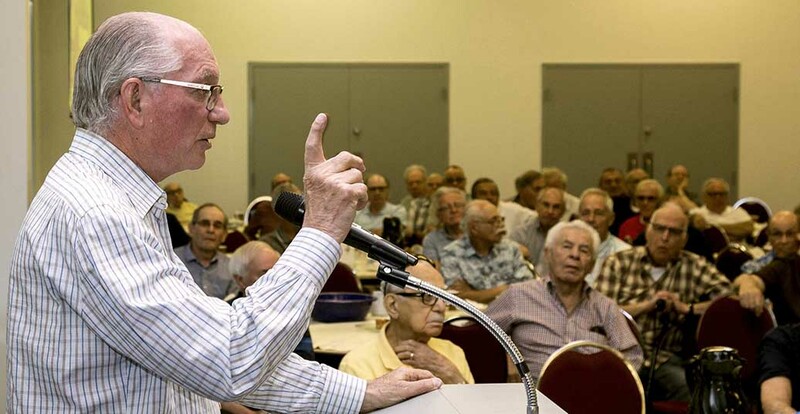 Alan Maislin speaks to the the Côte Saint-Luc Men’s Club. 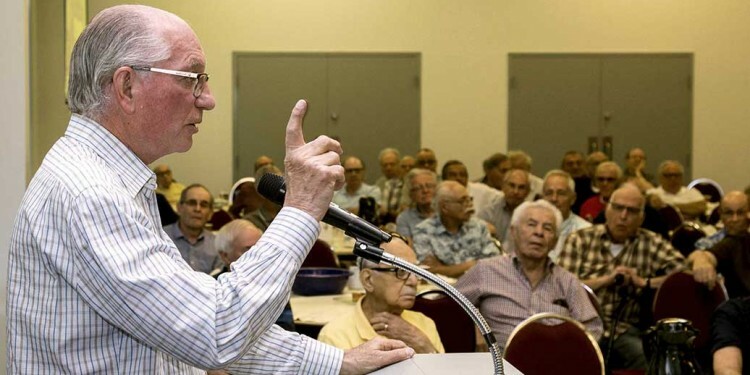 Giving top priority to the needs of patients and other healthcare users has always been and continues to be the top priority of CIUSSS West-Central Montreal, Alan Maislin told members of the Côte Saint-Luc Men’s Club on May 31. This may seem like an obvious goal, but it needs to be continually reinforced if treatment and care of high quality are to be properly and consistently delivered, said Mr. Maislin, President of the Board of Directors of CIUSSS West-Central Montreal, the healthcare network that serves Côte Saint-Luc. In a presentation to the Men’s Club, Mr. Maislin explained that the existence of the CIUSSS makes it possible for healthcare users to be transferred more smoothly and efficiently from one facility to another, and for the Board of Directors to react more quickly and effectively when urgent situations arise. Mr. Maislin also noted that CIUSSS West-Central Montreal is one of only two officially bilingual public healthcare networks in Quebec. 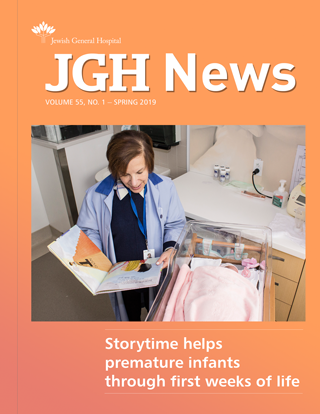 In addition, he said, the legislation that created the CIUSSS system also contains provisions to protect the legacy and cultural identity of facilities like the Jewish General Hospital, which have a unique history and role in their respective communities. At the same time, he said, the Board of the CIUSSS remains active in ensuring the preservation of the cultural identities of its members facilities, while recognizing the enormous contribution made by members of staff and a legion of volunteers to the well-being of patients, residents and clients. More information about CIUSSS West-Central Montreal is available at www.ciussswestcentral.ca, in the “West-Central Report” on YouTube, in the “Your Health” podcast at podcast.ciussswestcentral.ca, and on social media on Twitter, Facebook and Instagram.